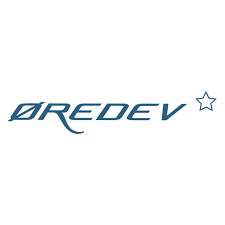 Øredev is a company dedicated to software developers and their further development in the industry. We organize our conference annually with approximately 1300 participants and more than 100 speakers. Here people from all over the world come to develop, challenge, and exchange new experiences.